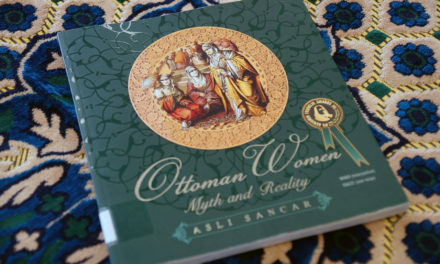 Marina Zouaghi wrote this book review as part of an ongoing series that focuses on a range of books within the IRC collection as a service to the community. 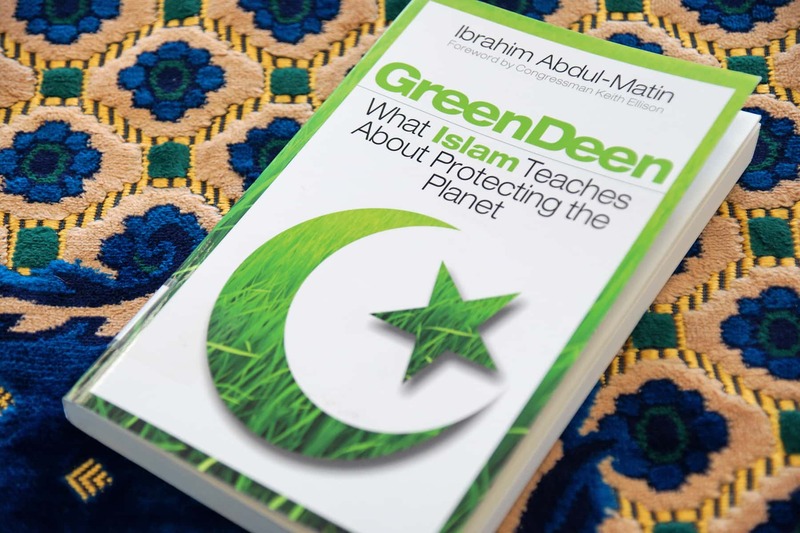 Green Deen, an environmental book by Policy Advisor to the New York City Mayor’s Office and regular media personality, Ibrahim Abdul-Matin, aims to inspire its audience to further their own journey in protecting the Earth and to unite environmentalists and the interfaith community towards collaborative action. 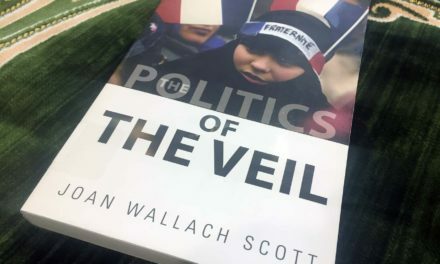 As a practicing Muslim, the son of community activists, and a social justice worker Ibrahim very uniquely lays out an assortment of experiences, research, thoughts, and practical advice. He divides the book into four main sections that tackle major modern environmental problems: waste, watts, water, and food. Throughout Green Deen Ibrahim explains Islamic concepts and Arabic words by using examples from the Quran and Hadith. 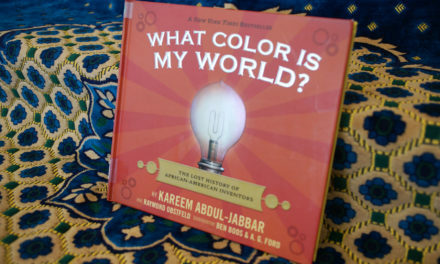 He shares how Muslims across America are living a green deen or “lifestyle” in Arabic and sheds light on ways that other Muslims can as well. By posing open-ended questions in each chapter he forces the reader to pause for thought and then pulls them towards profound self-reflection. 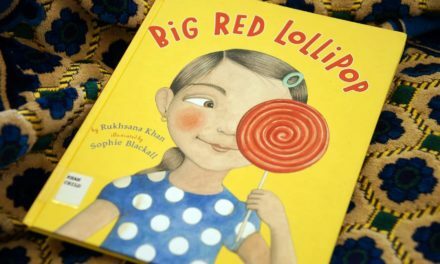 Ibrahim explores Islam’s deep roots in the environmental movement and demonstrates how it compels its followers to be stewards of the Earth. Fusing together his religious ideology and environmental knowledge the author gives Green Deen a refreshing energy.